We pay cash for phones! Cell Mechanics will buy your smartphone, whether it’s working or not. 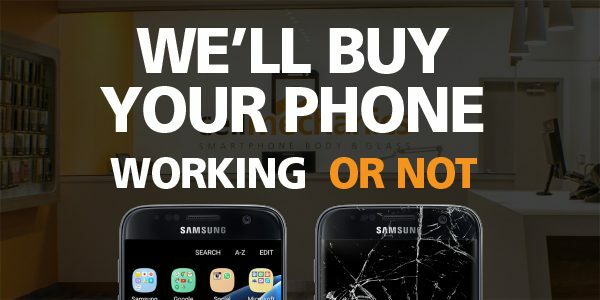 Our Cell Mechanics will look at your device and determine which of our Tiers your device falls under – then pay you cash! For a look at our three tiers, check out our Sell Your Phone tab in the menu. Call or visit us today to learn the value of your device.